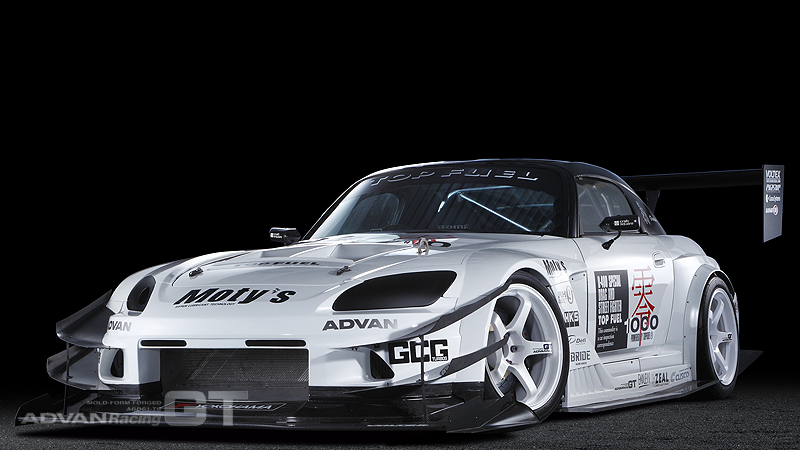 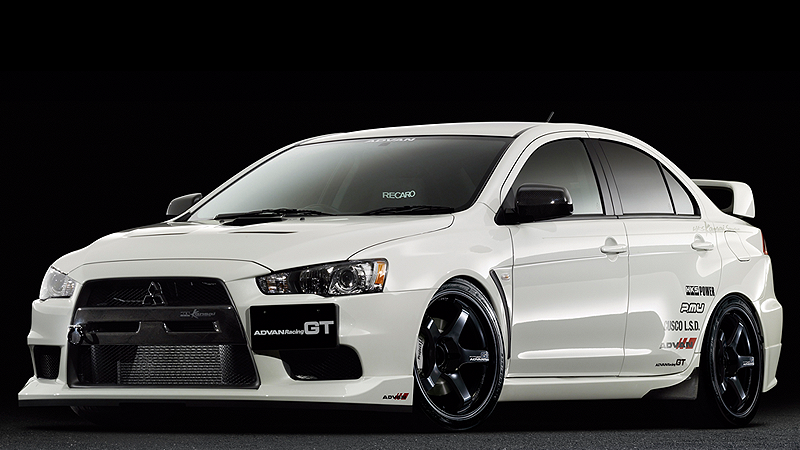 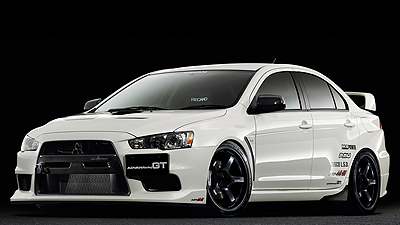 18-inch ADVAN Racing GT18inch five types of concave lineup. 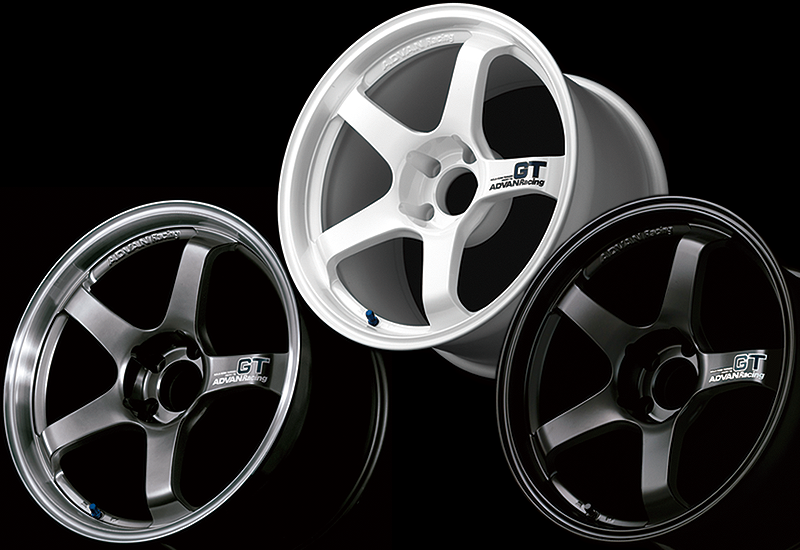 Unlike the 19 and 20-inch wheels, these wheels have the extra clearance needed to accommodate after-market calipers, a popular mod for tuner cars. . 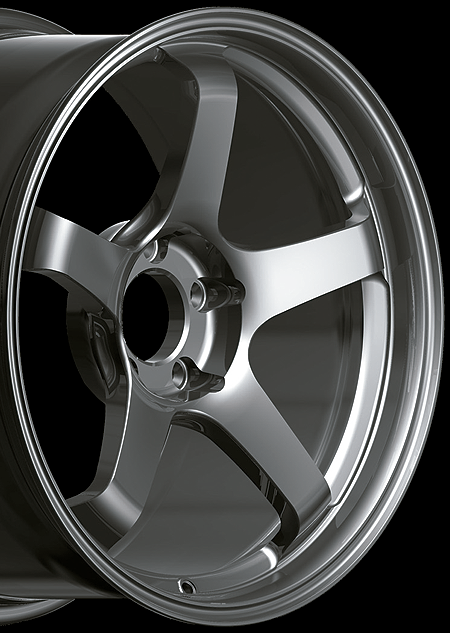 The basic profile is a front-mount type, so that instead of changing the size, the concave spokes can give you for the look and function you want. 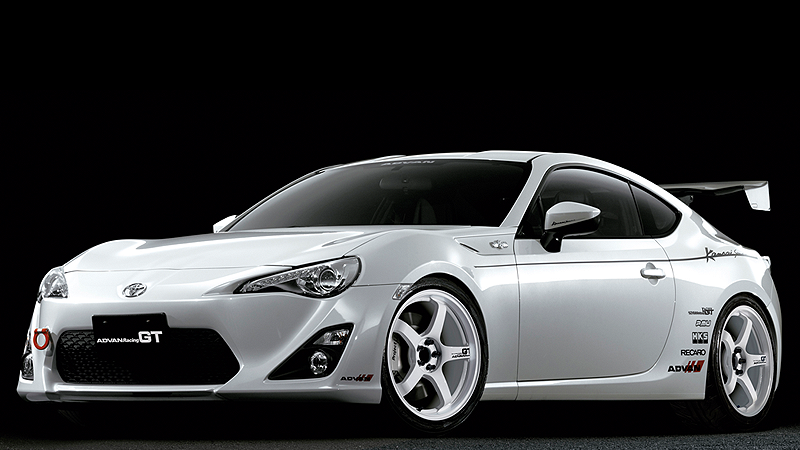 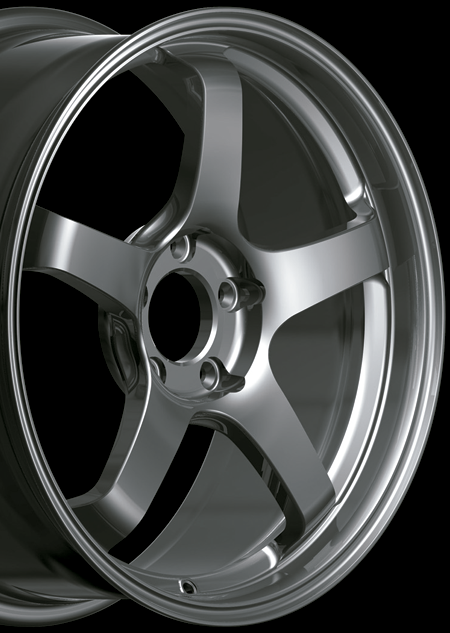 The rim profile is the same as racing wheels, which means it’s designed with ample allowance for big rotors. 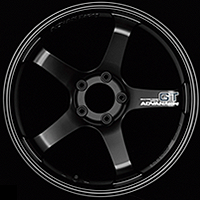 Depending on the size, these wheels can accommodate rotors of up to 400mm, so this 18-inch wheel offers amazing stopping power. 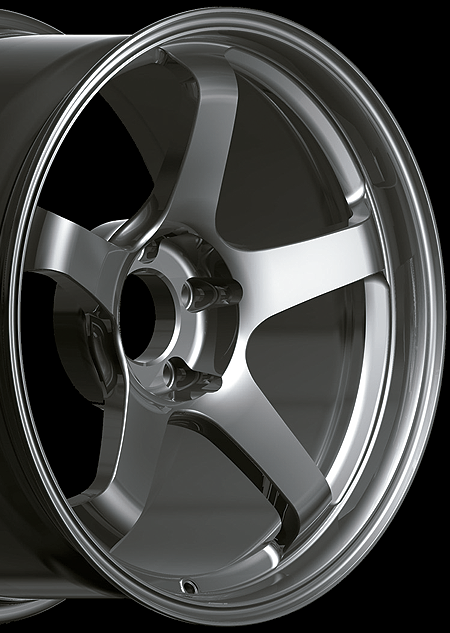 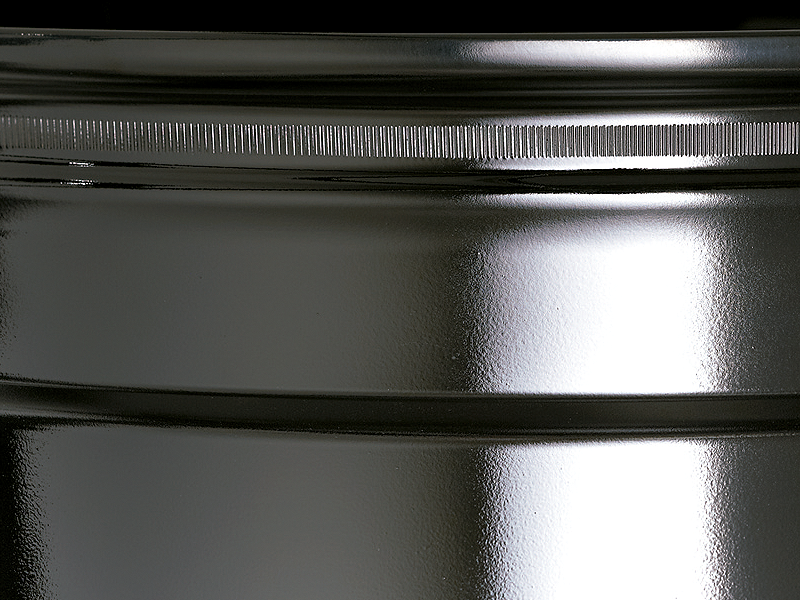 While maintaining the unique rim profile, YOKOHAMA reexamined the inner rim design, and achieved the stiffness and strength to withstand overrunning a curb on the race course. 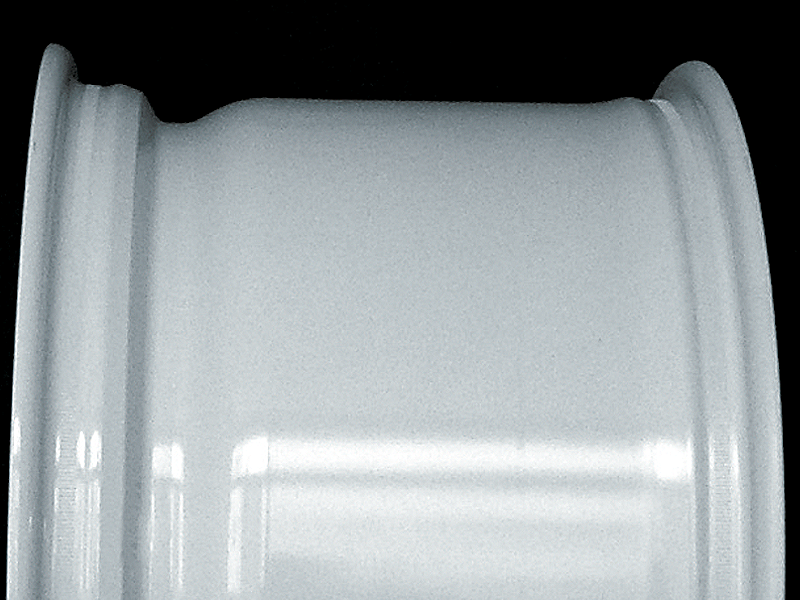 Starting from there, designers sought every advantage to reduce weight. The front rim, over which the tire is mounted, is 34mm deep, while its width and inset vary across the five concave types available. 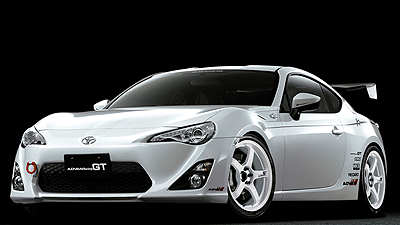 The anti-tire-slip feature makes sure the tires stay put no matter what, and it’s standard on all 18-inch wheels. 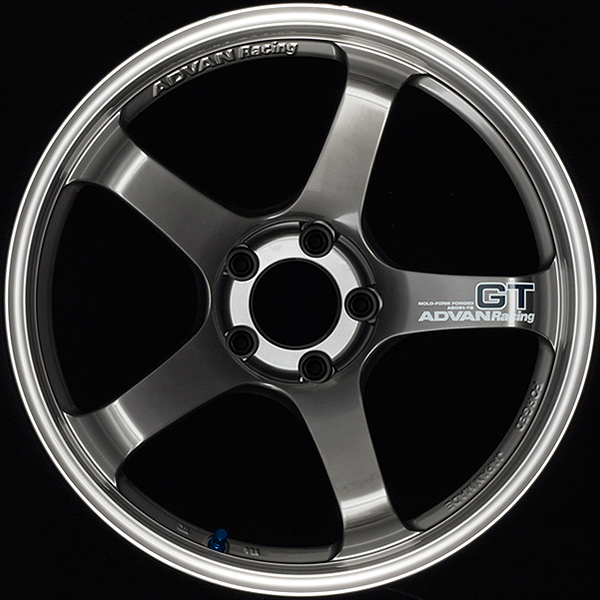 The GT 18-inch size comes in five concave configurations. YOKOHAMA designed this size with the maximum possible concave, taking rim width and inset into account, along with the caliper clearance necessary for the cars that can use this size. 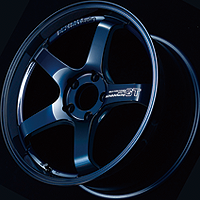 Depending on the size, special rim profiles will accept up to 400 mm rotors. 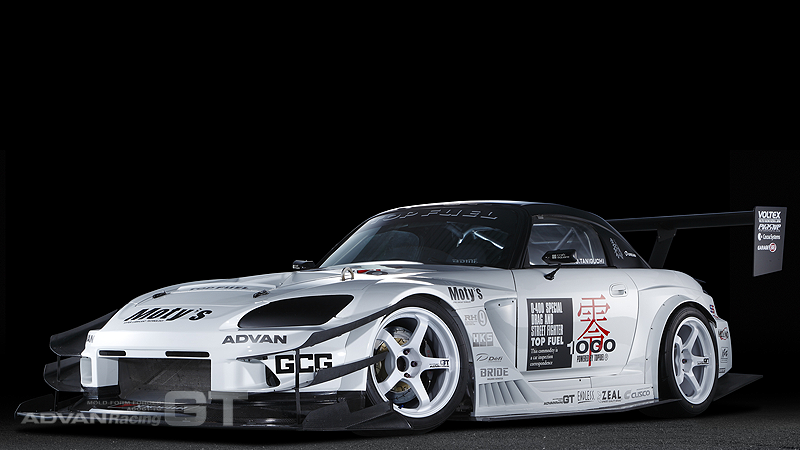 This profile is almost exactly like that of racing wheels. 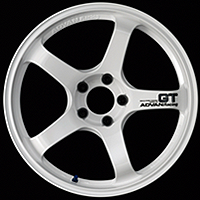 Of course, you can use these down-sized wheel diameters on cars with standard R35 GTR 20-inch wheels. The knurling process (an anti-tire-slip feature) is adopted for all sizes of 18-inch wheels. 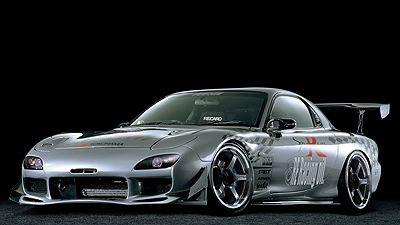 Their specifications are ideal for wheels developed for racing. 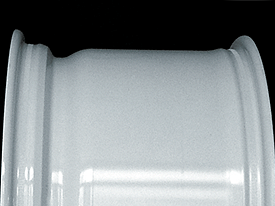 18inch size is all for the front-side mounting. 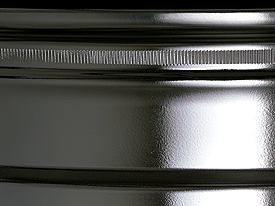 The knurling process (an anti-tire-slip feature) is adopted for all sizes of 18-inch wheels. Capless Design, but ADVAN Racing center cap sold separately. Copyrights © 2018, YOKOHAMA RUBBER. All rights reserved.